One of the most noticeable features of the iPhone X is that top bar that houses all the sensors and the earpiece. 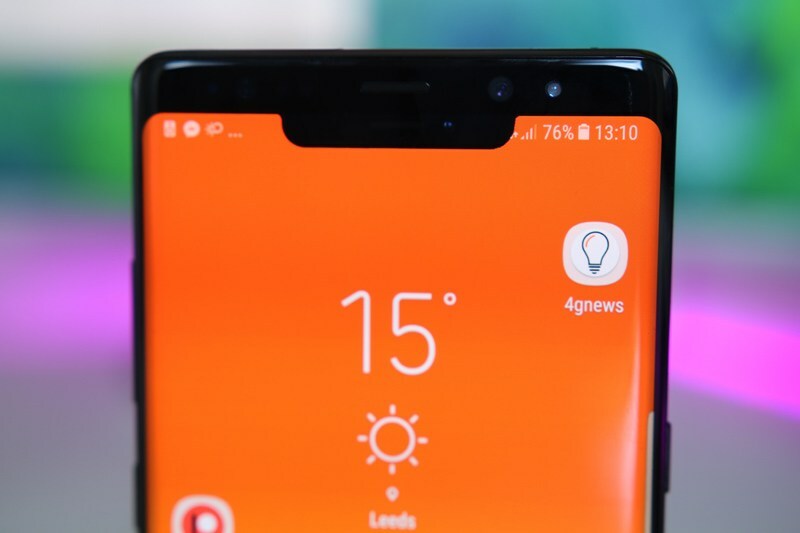 This notch divides the display in two part on the top from where the user can do two different things. Swiping down from the right corner will show the control panel while swiping down from the middle will show the notifications. Now, an Android developer made a simple app that lets you display the same iPhone X notch on your Android device. So, do you want to get the same look on the display of your android phone? Well, no need to pay 999$ as just an android app will do the job. So, the app is named XOutOf10, and it is a mystery why the developer chose this name. Anyways, this is a simple app that just adds the same notch on the top of the display. There is no extra functionality, and just the image of the iPhone X Notch is added on the top. So, if you don’t care about that 15% of the display that this botch covers, this is a perfect app for you. You saw Apple September 2017 event. You probably heard about of Apple’s last innovation, iPhone X (TEN). You, the average Android user, probably had a laugh on Apple users about the new camera notch that covers the screen’s content. It is funny, I agree. Your Apple fanboys probably said it’s not that noticeable, and that you haven’t tried it yourself. Well, you won’t pay 999$ just to test it. And now, you don’t need to! Introducing XOutOf10 by Idoideas, a simulation of iPhone X notch for any Android device (running Android Marshmallow 6.0+), so you could feel how it’s like. As for the Android Oreo Users, the developer says that the iPhone X Notch will be hidden if you expand the status bar due to some limitations set by Google on Android API. So, what are you waiting for? Try this app and let us know what do you think of it.